"Not only is Dr. Norma an amazing doctor, she is also a wonderful, caring human being." "My experience with Dr. Klein and his team was exceedingly positive in every aspect." "Dr. Kassardjian is the nicest doctor I have ever met; very knowledgable and caring!" 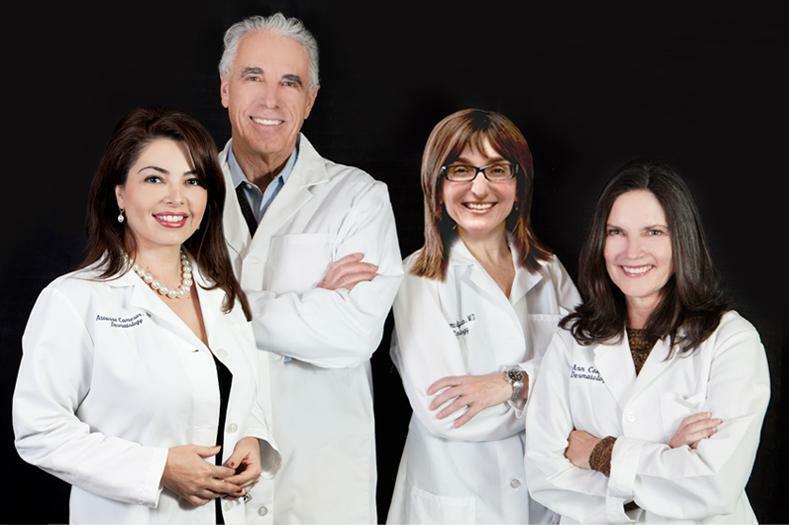 Conveniently located in San Juan Capistrano, California, HK Dermatology is a well-rounded practice that offers a wide range of dermatologic treatments and groundbreaking procedures. 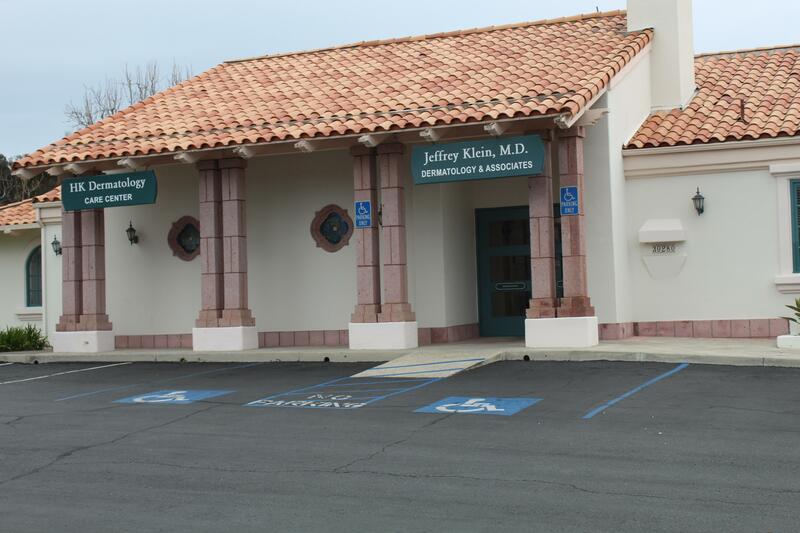 Dr. Jeffrey Klein and his staff are well versed in both the general and cosmetic dermatology practices, which is actually a great benefit to their patients. At the helm of HK Dermatology is Jeffrey Klein, MD, who invented tumescent local anesthesia and tumescent liposuction, a game-changing liposuction procedure that delivers local anesthesia to subcutaneous fat. This innovative technique has resulted in shorter recovery times, significantly reduced blood loss, and a lowered risk of surgical complications. The dermatologist and nurse practitioners have the expertise to treat a variety of medical skin conditions, such as painful shingles, skin cancer, acne, psoriasis, scabies, warts, eczema, rashes, and melasma. Tumescent local anesthesia is used to comfortably remove lipomas, cysts, and perform miraDry® or large excisions without the need for general anesthesia in a hospital setting. 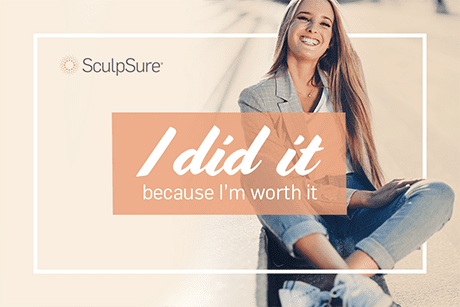 In addition to Dr. Klein’s signature procedure, HK Dermatology is proud to expertly offer patients a number of cosmetic services to enhance the face and body, including fat transfer, Botox® and Xeomin®, a variety of fillers, Kybella®, IPL photofacial, fractional laser resurfacing, laser hair removal, SculpSure®, Sculptra®, spider vein treatment, biostimulatory fillers, platelet-rich fibrin, hair restoration, and more. HK Dermatology offers an extensive line of custom formulated sunscreens, prescription creams, and skin care products for your convenience. 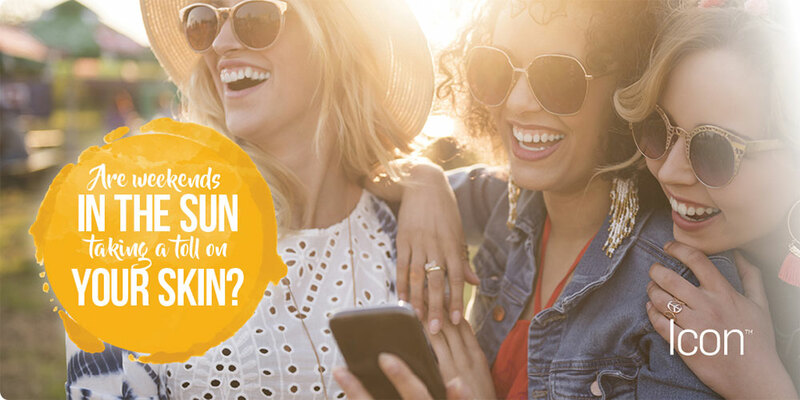 They can also provide you with some of the more popular brand name products such as Latisse®, Avene®, Refissa®, u.sk underskin®, Heliocare®, and Biocorneum® advanced scar treatment. HK Dermatology is truly a clinic that patients can rely on to treat all their medical and cosmetic needs. For a healthy body inside and out, call HK Dermatology or book an appointment online today to learn more about the practice’s available treatments, therapies, and procedures.